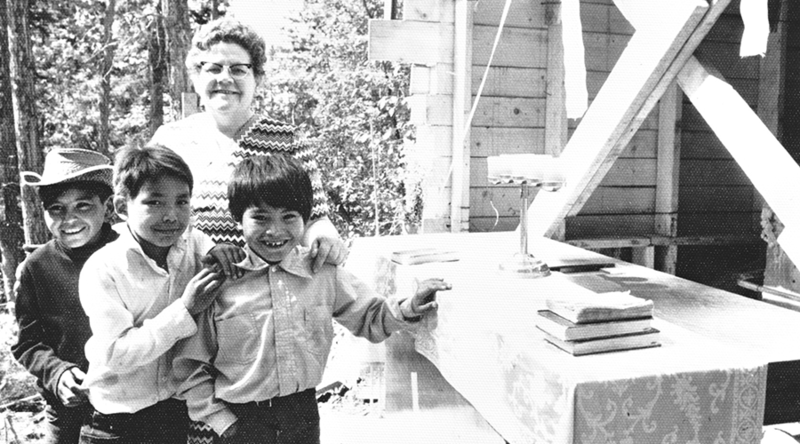 Sister Eileen Gallagher taught at Upper Hay River Day Public School on the First Nations reserve at Meander River. During the week, Sister Gallagher lived in a trailer on the reserve and spent the weekends with the Sisters at the High Level mission. 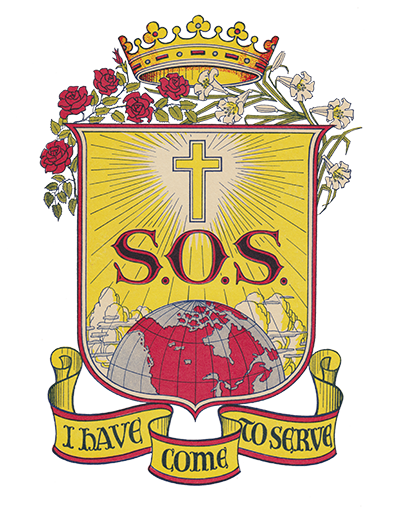 The mission was closed in June 1975.